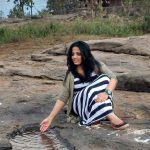 A lot of times, you may have wondered, I have a Facebook page for my brand, then why should I use a Facebook group? But let me tell you, Facebook page and Facebook group, are not the same and their results too are different. Groups are a platform to connect with people over a common interest and share ideas. They have higher engagement and can be used for getting genuine user feedback and testing. According to an article published in Mint, over 80 million people in India use Facebook Groups each month to stay in touch with family, work together on projects, plan trips and help friends. Globally, more than 1 billion people use Facebook Groups every month and the product has only grown since it was launched in 2010. How can brands leverage groups for community building and engagement is indeed interesting. Before creating a group, ask yourself, why do you need a Group? Set yourself few goals and objectives. There are different types of Facebook Groups- ‘Public’, ‘closed’ and ‘secret’, choose the one, which fits your objective. One of the biggest reasons to start a Facebook Group is to stay connected with your fans. This group may not be huge, but these are the people, who are either your customers or are your potential buyers. When you create a group, remember that it is not about you, but your customers. You need to provide value to your customers, by sharing information, which is relevant and useful to them. 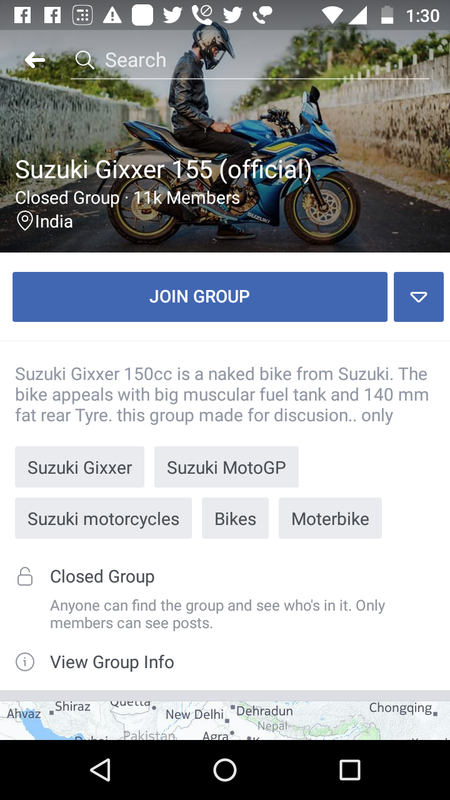 Facebook Group is also a place, where your customers can share their experience – good or bad with you. They can also clarify their smallest doubts as well, without any hesitation. Be prompt enough to cater to their queries and thank them for showing interest in your product. In order to keep your fans motivated and loyal to your brand, you can excite them, by rewarding them for their time and attention. Sometimes, before the product is launched publicly, you can reveal a few details exclusively for the members. Also remember to share certain discount benefits and coupons for the members of your group from time to time. One of the biggest benefit of a group as against a Facebook page is that, you can monitor, who is joining it. Post meaningful content, have relevant discussion and avoid constant self promotion, which can surely turn off the members. If your brand is having an event, then Facebook Group is a great platform to promote, the reason being it allows you to reach your exact target audience. Facebook Group allows you to directly communicate with your target audience. Ask them, what they like about your product and areas where you need to improve. Even before launching a new product or if you have ideas and are doubtful on whether your audience will like it or not, you can always give a shout-out to the members in your Facebook Group. If you have a company with people spread across various location, then Facebook Group actually helps to connect with all your employees and spread the company culture. Companies tend to focus on having a Facebook page and not so much in having a Group because Facebook page is public and shows up in Google search. 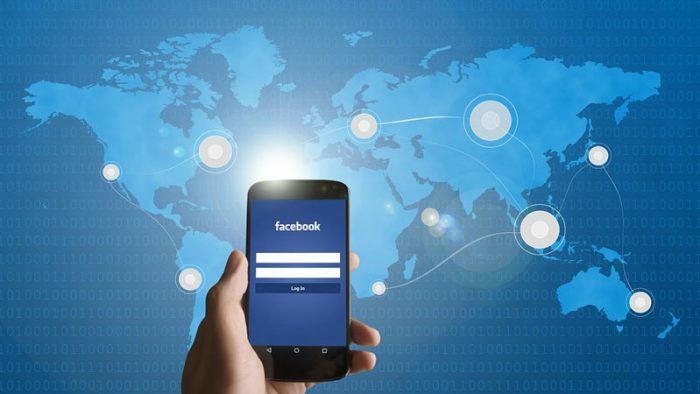 It helps in increasing the organic reach of the brand, but if you are looking for having more meaningful conversations with your consumers, then Facebook Group is the place where you should be in. 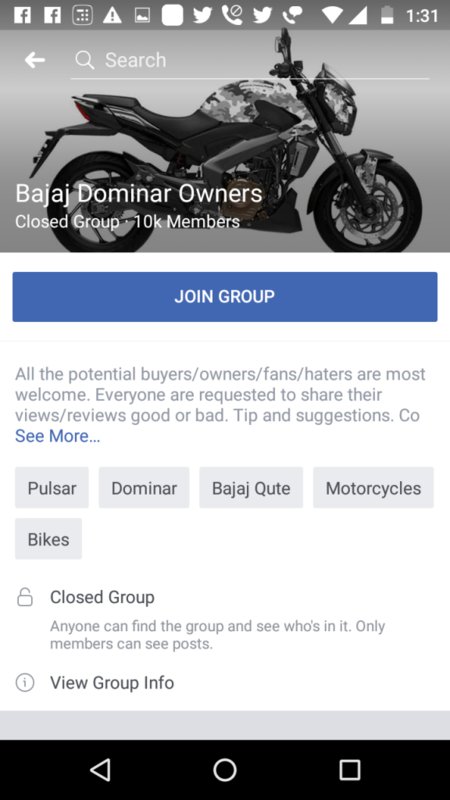 Have any thoughts on using Facebook Groups to market your business? Write to us at team@socialsamosa.com or let us know in the comments section below.